Registration for hunt will be at the Knapp Creek Fire Hall from 1 PM until 9 PM, Friday. All hunters must be registered by 9 PM Friday to participate in hunt. Official hunting hours are 9:01 PM Friday to 3PM Sunday. 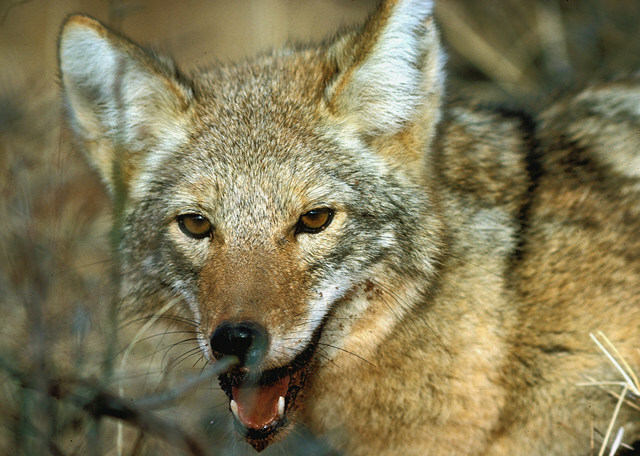 All coyotes and fox must be harvested and weighed in during official hunt hours. Any fox or coyote turned in must be accompanied by a valid NY or PA hunting license. In case of a tie, winner will be decided by total weight. Coyotes and fox may be entered from either PA or NY. No limit on number of predators that may be turned in by each team. No roadkill, trapped or freezer frozen animals will be accepted. Prizes will be awarded to the 3 teams with the highest point totals. $400, $200 & $100. All participants must possess valid hunting license for area to be hunted (NY or PA). Any violation of competition rules or law will result in automatic disqualification. Prizes will be awarded after the 3:00 PM final weigh-in on Sunday. Hunters and family members attending will automatically be entered for a chance to win door prizes. Raffles, Food and Beverages will be available for purchase at this time.